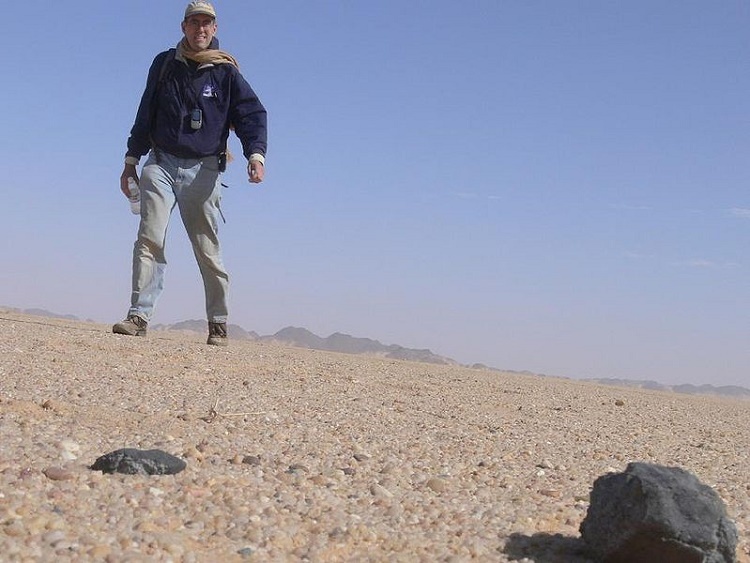 Detecting meteorites involve using your metal detector to search for extraterrestrial objects the fall from the outer space and reach the earth surface. Meteorites are basically fragments of comets and asteroids that enter the earth atmosphere and survive to reach the ground. People have occasionally stumbled upon meteorites by chance, but if you want to use more than just luck then you will need a metal detector. Meteorites are compost of different metallic elements and this makes the use of metal detectors a perfect way to find them. Although meteorite falls on different areas of the earth randomly, you shouldn’t just start detecting your neighborhood in hope of finding a meteorite. When meteorite fall on the earth surface if they meet water, or fall in a rainy place they quickly disintegrate into nothing, as the metallic elements are absorbed by the soil and the other materials mix with the soils. Meteorite don’t last long in this type of environment. The best places to find meteorites include dry and arid desert areas where meteorites that fell many years ago still exist. The best spot to hunt for meteorites include places with bare terrain that cannot support the growth of excessive vegetation. Dried alkaline lake beds are another good place to hunt. Visit semi-arid parts of the Southwest or travel abroad to the Sahara desert in Africa, Australia dry lands, and other desert places. 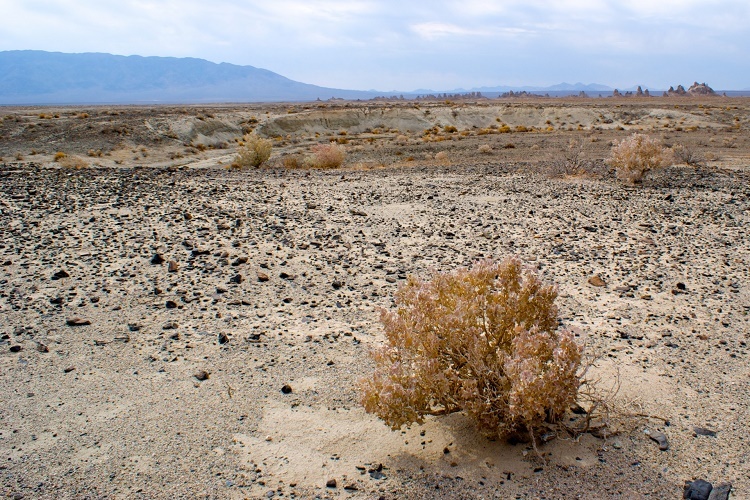 Arid desert landscapes like this are the best places to metal detect for meteorites. 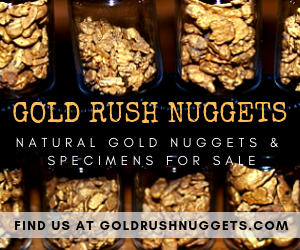 The open ground makes for easier hunting, and the dry climate helps to preserve the meteorites from erosion. Not all metal detectors are good for meteorite detecting. Meteorites are made of many different materials including nickel and iron, so using metal detectors with specific discrimination will not be very helpful. 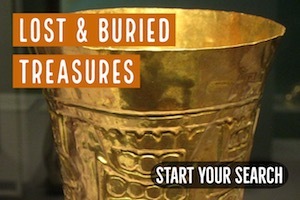 You should find a metal detector with the all metal search mode. Depending on the dominant metal element in the meteorite, using any form of discrimination may cause a meteorite to blank out the threshold. Some meteorites are quite small and if you use discrimination on your metal detector then you may miss it all together. If you want to buy a metal detector for hunting for meteorites then ensure the metal detector has an all search mode and dig everything. When hunting for meteorites you are likely to work for long hours and walk long distances. This means that carrying heavy metal detectors can greatly affect your ability to cover large areas in your search for meteorites. 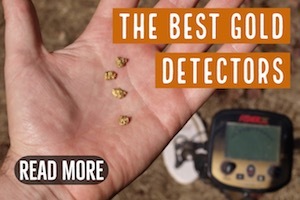 Finding a light metal detector will help you comfortably prospect a large area which will increase your chances of finding some valuable of meteorites. While an all-metal search mode will help you detect meteorites, you will need to be able to pinpoint smaller meteorites below the ground when you detect one. 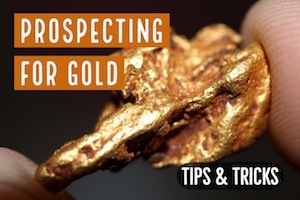 The best way to do this is to work with a metal detector which has a mode that automatically adjusts the threshold of your search making it easy for you to detect meteoritic materials. You will also want to use a larger search coil. This will help you to cover a large area and potentially find more meteorites at the end of the day. 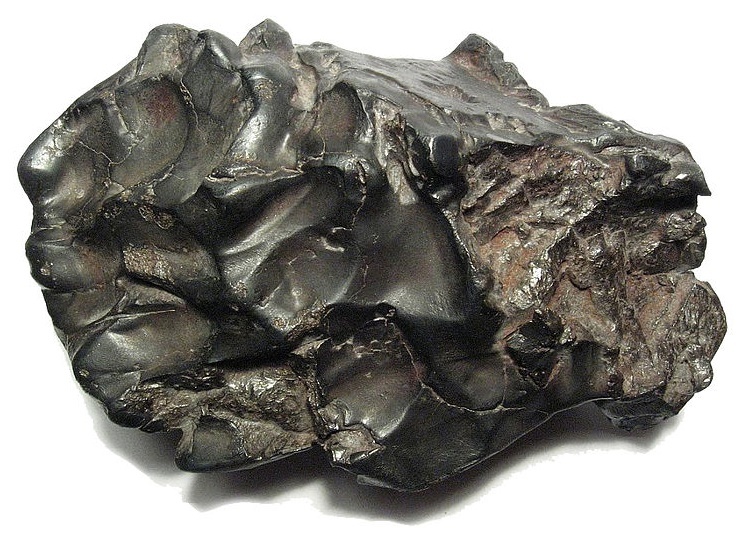 Most people imagine meteorites as massive boulders that fall from the sky. In reality, when most case when meteorites hit the earth surface, they break into smaller pieces. In fact, you should expect to find meteorites smaller than the size of a golf ball. Most of the places you can find meteorite are arid areas and often the ground is hard and any meteorite falling on it is likely to break into smaller pieces. 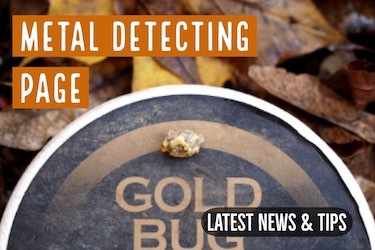 Set and test your metal detector for finding smaller pieces of meteorites. You will still find those bigger ones, but you should always detect like you are trying to find those little guys. To find the places where you can do some meteorite detection the best place to find information is online. Search for meteorite detecting hotspots. This will help you know where best to get the right information in relation to where and when to conduct meteorites. There are well-documented sites where meteorites are commonly found. As you do your research, you should remember that other metal detectorists use the same information. You might consider hitting the outer edges of these known meteor fields. 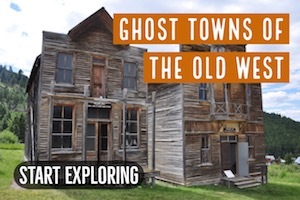 These places will have gotten much less pressure from others. It is always advisable that you have different coil size. A large size coil has a large range and can find meteorites even those in deep in the ground. However, large size coils are often insensitive to smaller targets and this may make you miss out on many meteorites. Using different coil sizes will help you detect both large and small meteorites and enable you to avoid missing valuable targets. In most circumstances, I would recommend that you use a larger search coil first. Then, once you have found a meteorite and you want to search the area more carefully, switch to a smaller coil. This will allow you to more effectively work around any brush or rocks that are in the area.